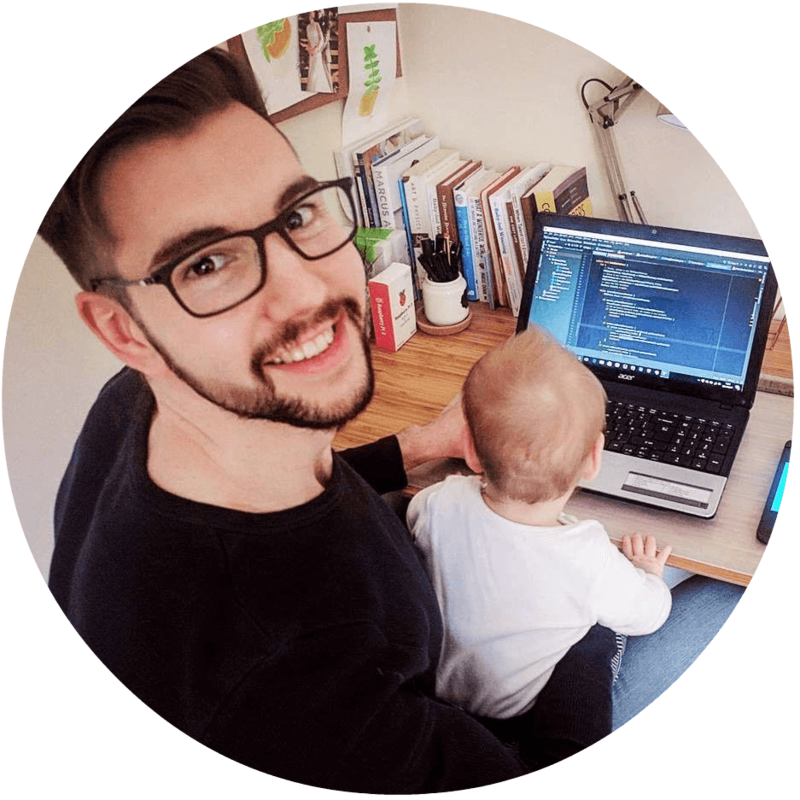 How the hell do you LEARN CODE, while balancing work, family, life and everything else?! I'm the creator of Code Dad, father and self-taught programmer. My mission is to balance life, work, family, all while learning to code, and hopefully help others who want to do the same. Can You Learn Code in 1 Hour?! WHAT KIND OF DEVELOPER SHOULD I BE?!  HOW TO BALANCE LIFE, WORK, FAMILY, LEARNING CODE…AND EVERYTHING ELSE?! Would you like to join my mailing list to get regular update, tips, advice, resources and more?